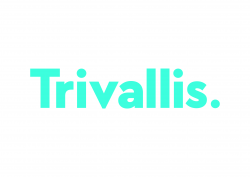 Trivallis is one of Wales’ largest registered social landlords. At Trivallis we are proud to provide homes for thousands of families in Rhondda Cynon Taff. We offer support to help people manage their tenancies. We invest in communities to make them more attractive and we work hard to create training, volunteering and employment opportunities for local people.